In recent years, advocates of bone broth have touted it as a mineral-rich, nutritional stock that can deliver a number of health benefits. Through the process of simmering bones for hours and adding vinegar, you're left with a liquid rich in collagen, which has been shown to boost the immune system, boost gut health, reduce inflammation and boost the strength of nails, skin and hair, The Washington Post reported. What is ironic is that, like many "novel trends," bone broth actually dates back centuries. As The Washington Post detailed, the boiling of bones has taken place since the very early ages when humans first started cooking with fire. Detailed reports of using bone broth medicinally date back to the 1500s and in the Middle Ages, it was known as "restaurer" throughout Europe, cultural historian and author of "The American Plate" Libby O'Connell explained to the source. First and foremost, it's important to note that bone broth is not compatible with a plant-based diet. Derived from animal bones, the broth still contains traces of animal product after being boiled down. As the Alternative Daily explained, while many people promote bone stock or broth as a nourishing and healing superfood, it has shown to be problematic for others. 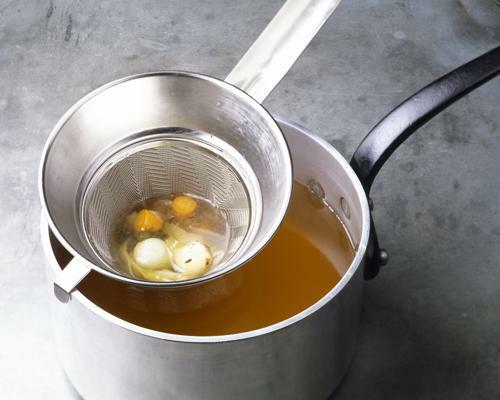 Some have found the drinkable broth to be effective in weight loss efforts, as it is low in calories and high in nutrition. Others have found relief from joint pain and have reported a noticeable difference in ageing skin. Animal bone broth has also been known to work as a liver cleanser. Similar to trends like coconut water, turmeric and all things kale, bone broth has picked up notoriety in recent years. And with the aforementioned benefits, it's no wonder many people want to get on board. Ridding your face of wrinkles by consuming bone broth: Who wouldn't want to try it? 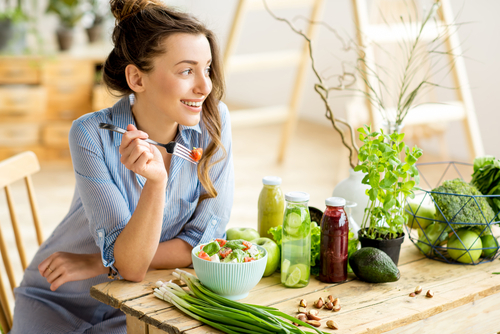 As is generally the case, celebrities, athletes and well-known health and lifestyle bloggers rave about the said fad's benefits and as a result, millions of consumers jump on board without first consulting with a medical expert. Not all health trends are bad and natural herbal remedies such as turmeric have great evidence-backed results. What is perhaps different about bone broth, however, is its potential danger for containing excess lead levels. 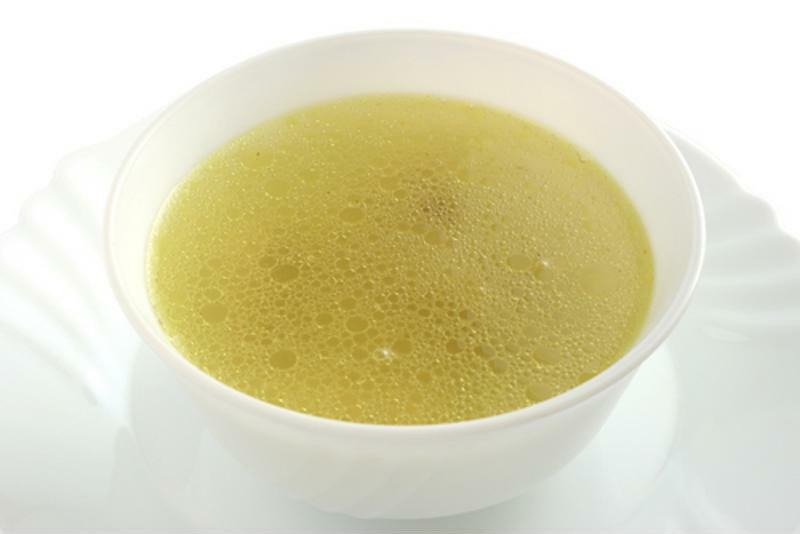 Bone broth has gained increasing popularity in recent years. Despite a number of regulations, lead intake from marketed products still occurs at alarmingly high rates around the country. Did you know that heavy metals are purposefully added to a number of Ayurvedic supplements in the U.S.? 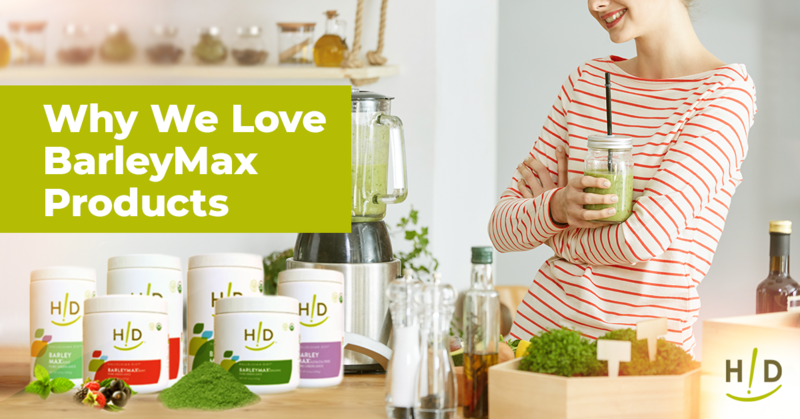 Citing data from multiple studies, Dr. Michael Greger, explained how the medics pushing these supplements state that the lead has been detoxified by urine from cows and is therefore deemed OK for consumption. Calcium supplements in particular have been long known to have lead contamination, especially those made from bones. Dairy and meat are on the list of products known to contain lead as well, which is what led researchers to believe the bones of animals were also filled with lead. The big concern is that lead is a neurotoxin, Greger explained. 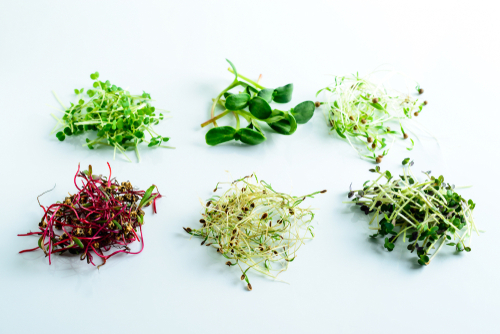 This can have a negative impact on everything from reproduction and digestion to the kidneys and bone marrow. "There is no safe level of lead for children." To confirm that bone broth did contain lead, researchers from the Breakspear Medical Group in the UK tested three kinds of organic chicken stock. The results, published in the U.S. National Library of Medicine National Institutes of Health, showed that there were indeed high concentrations of heavy metal lead in the chicken-bone broth. Even in the instance when the stock was made from boiling the skin and cartilage of a chicken – and not the bones – after it had already been cooked, there were very high levels of lead found. As a result, the study authors urged nutritionists and doctors to take the lead content into account when advising bone broth intake. Many proponents of these supplements and bone broth products rely on the notion that low levels of lead are not harmful to the body. The U.S. Centers for Disease Control and Prevention concludes that water containing lead, for example, is deemed safe for consumption if it meets the Environmental Protection Agency's action level for lead of 15 parts per billion. The source confirms that research has demonstrated this level of lead in water would not be enough to raise blood levels in adults. However, it should be noted that all individuals are different and body size does play a role. However, the American Academy of Pediatrics has deemed that no level of lead is safe for children and consumption of the heavy metal can have a sometimes lasting impact on cognition and nervous system functioning. Anyone planning to jump on the bone broth bandwagon should be sure to first do their research. Very interesting article on bone broth I have recently heard so much on this! The most important things about the bone broth is that it is made in the appropriate container (crockpot), you personally know your provider and that they grow grass fed animals only, their processor is certified as to use machines that are cleaned properly, not using harsh chemical cleaners and not used on other meat products. I could go on and on, but the bottom line is there are farmers who pride themselves in growing healthy, drug free animals. I live in Gainesville GA and was fortunate to find such a farm here. The farm does not ship bones but is happy to put you in touch with a farm in your area that grows animals the old fashion way. Healthy. Wow. Thanks for the information. I have heard so much about the benefits of bone broth recently. This definitely shows that you need to do your homework before just jumping on the latest bandwagon. I made bone broth for 3 years regular by getting the bones from the farmers market. It was a lot of work to cook them, remove the bones, wash all the utensils, refrigerate the broth and then remove the fat. It wasn’t very flavorful unless you add vegetables and herbs. By the time I did all the above, I did not want to take more time to add the herbs, spices or vegetables. I did not notice any health benefits gained, so I discontinued. I would not want to make it again knowing that there is lead in it.